Pink peppercorns are actually not real pepper, they are delicious berries with a pepper flavor. 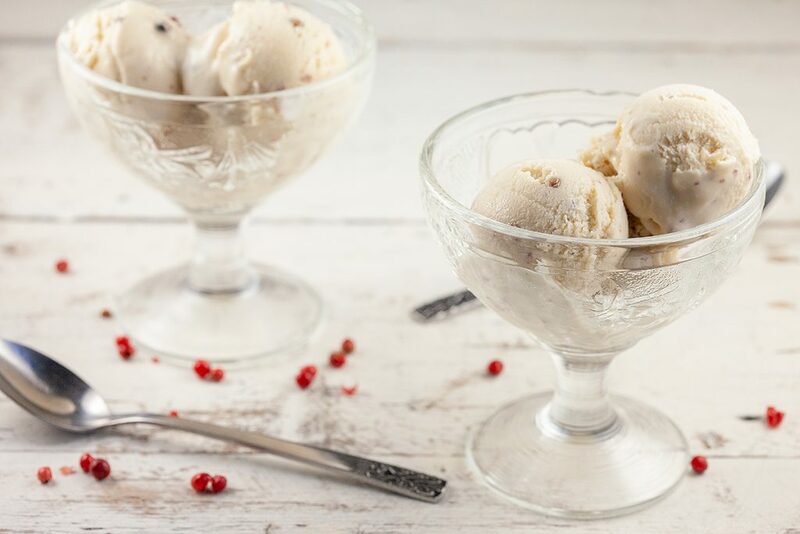 Try this pink peppercorn ice cream, it’s amazing! 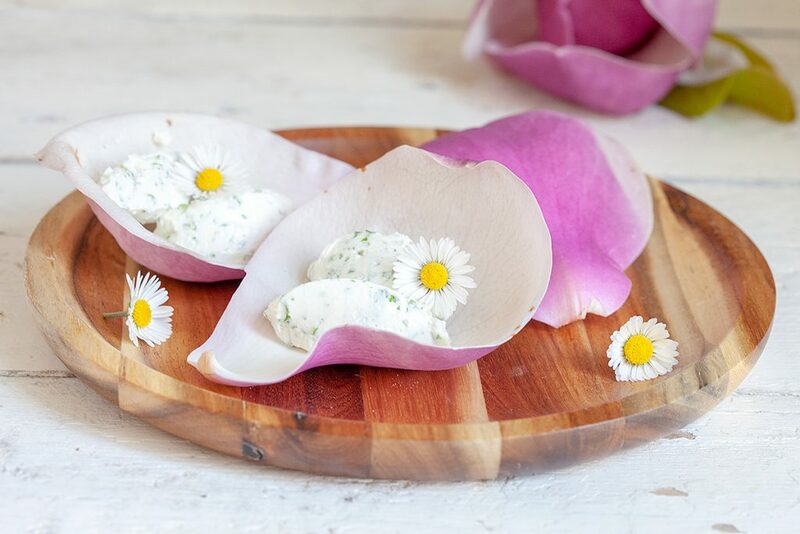 Making your own herb cream cheese is not only much more delicious, it’s also healthier than store-bought herb cream cheese. 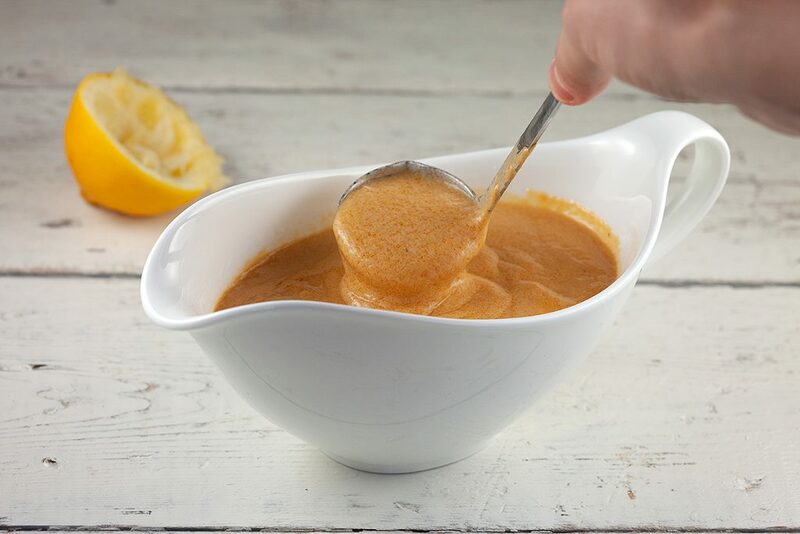 Ready within 5 minutes. 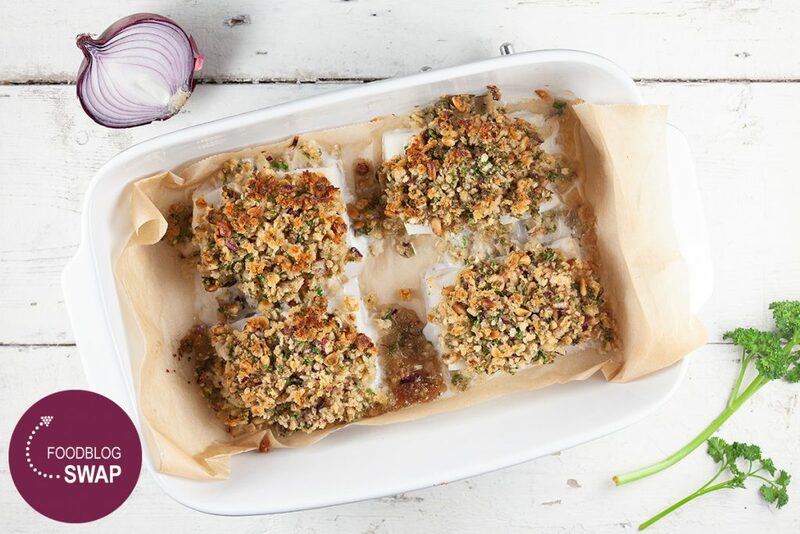 This oven-baked cod with a crispy crust is ready within 20 minutes. A crust made without butter, but with olive oil and red onion, mm! 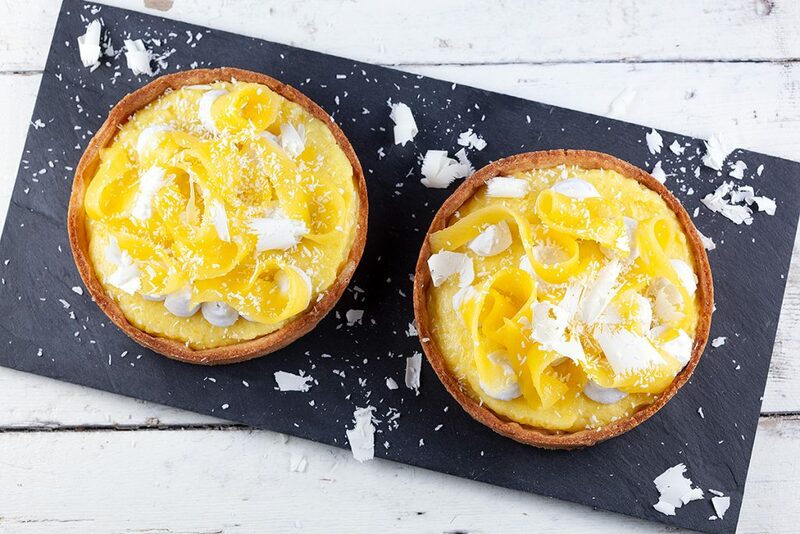 These delicious coconut-mango tartelettes are tiny refreshing pies filled with mango, coconut and a bit of white chocolate. With a homemade pie crust. 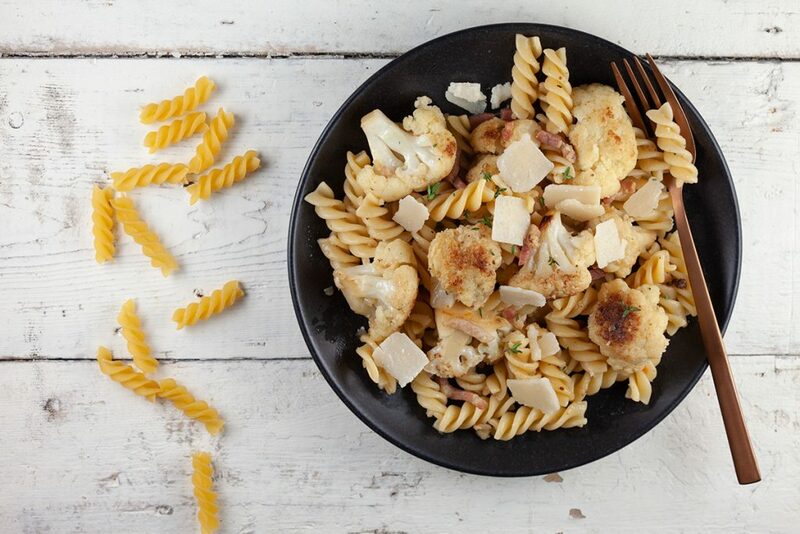 This caramelised cauliflower pasta is ready within just half an hour. 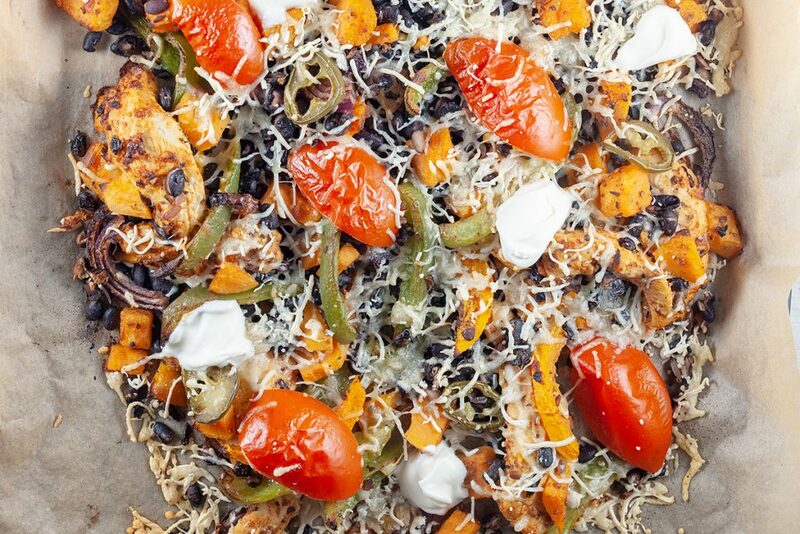 You can also easily create a vegetarian version without bacon. 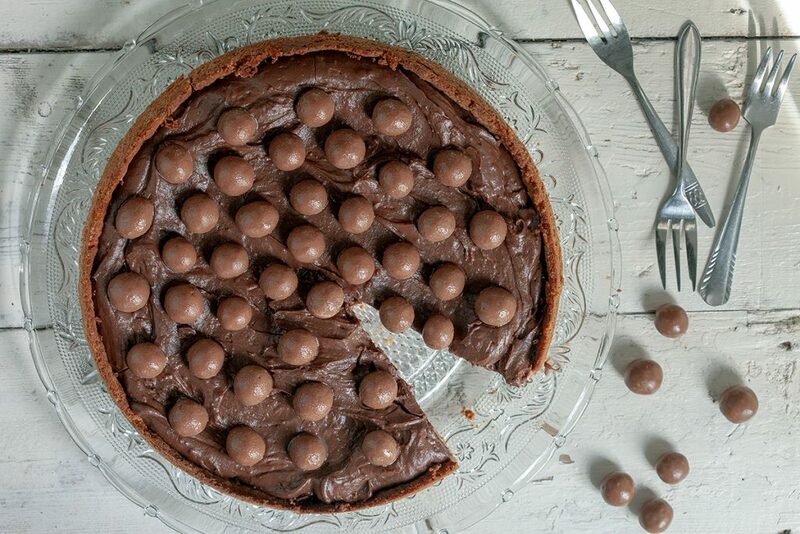 This chocolate and malteser pie is soft, creamy and extra delicious in combination with crunchy maltesers and an easy cookie pie crust. 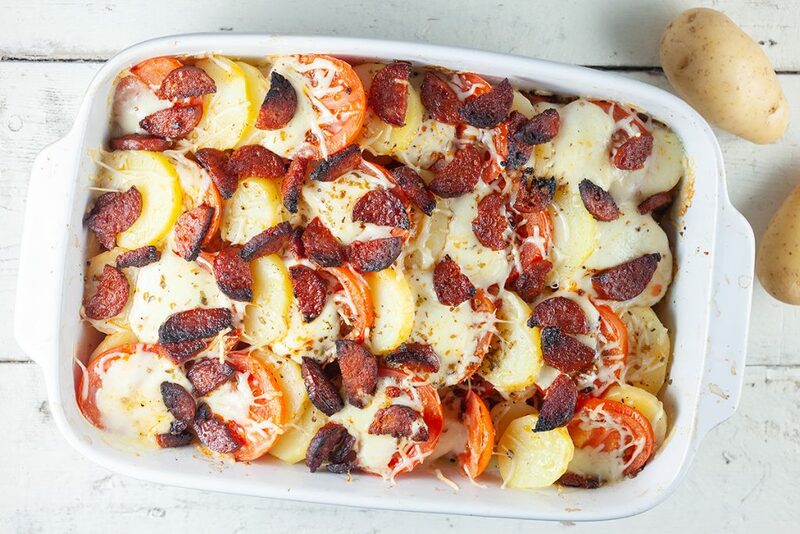 A potato, tomato and chorizo casserole is easy to create with only a few ingredients. 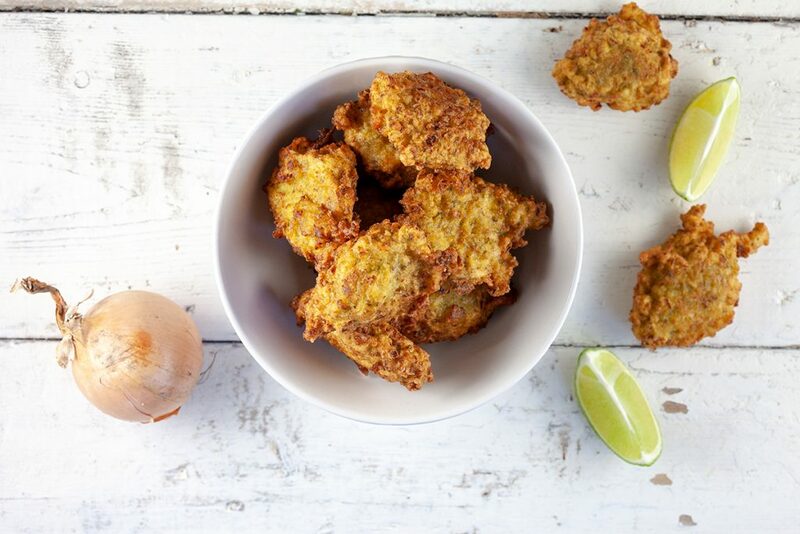 Extra delicious with crispy chorizo. 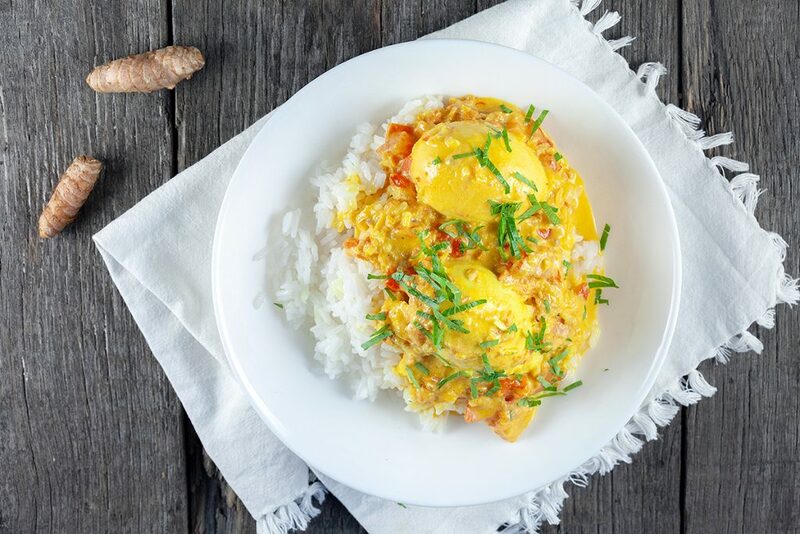 A delicious fresh turmeric egg curry will make sure the house will smell absolutely great. 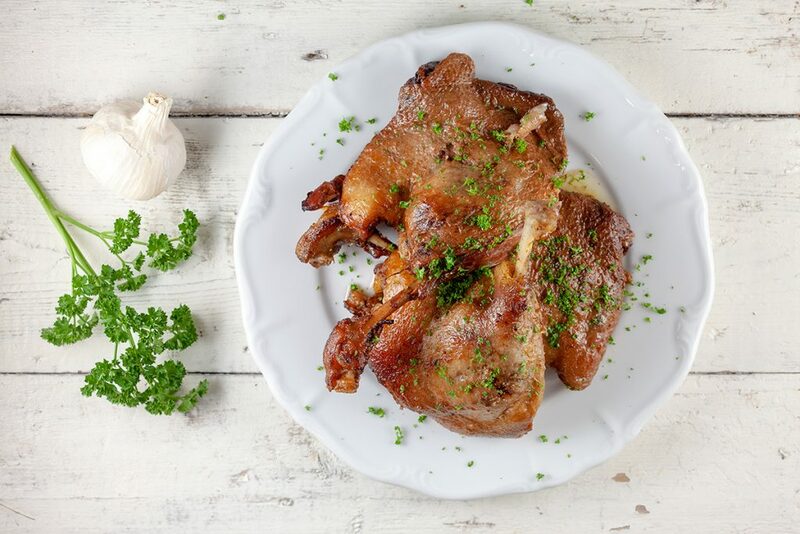 Ready within half an hour.